Everyone knows that all that separates the likes of us with catwalk models is expertly applied hair and make-up. Nothing to do with genetics. 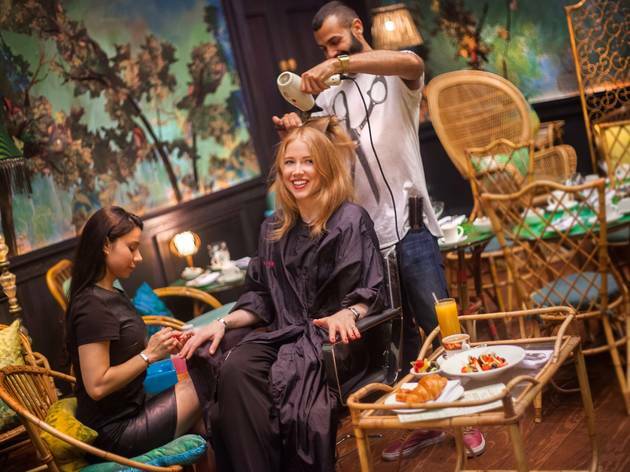 Luckily, this Fashion Week Atelier Josh Wood is popping up at the lovely Sketch in Mayfair to level the genetic playing field with speedy blow dry and polish services. 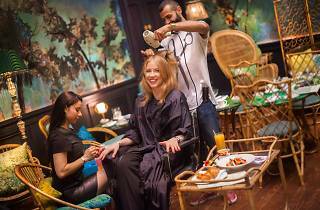 Indulge in a delicious Sketch breakfast and coffee fix as experts tame your mane and varnish your tips. In just 45 minutes you'll be set to jet off to the scene. £25.